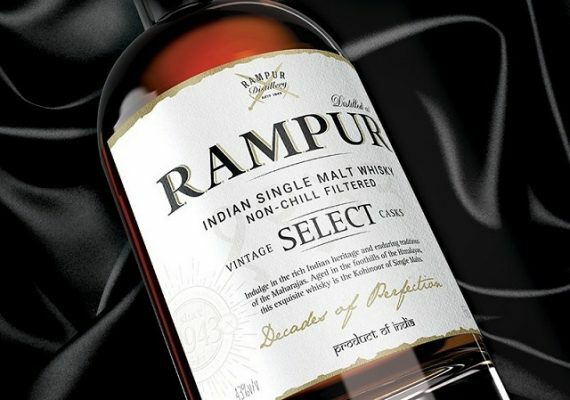 India’s best known single malt whiskey include Amrut Fusion Single Malt, Paul John Single Malt, Rampur Single Malt and Solan Number 1 Malt Whisky. DesmondJi is the brand of Indian style tequila based in Goa, only Agave based spirits. Amrut whisky from manufactured by Amrut Distilleries is the first single malt whisky to be made in India. 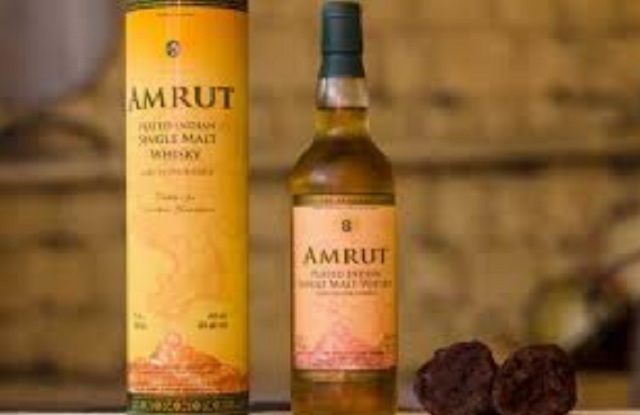 India’s Amrut distillery was launched on 24 August 2004 and Amrut single malt whisky is very good. Amrut Fusion Single Malt Whisky 750ML. Price- 3,635.00 INR. Paul John whisky by John Distilleries is made from Indian malted barley and successfully launched first time in Goa. John Distilleries based in Bangalore and has 7 variants. 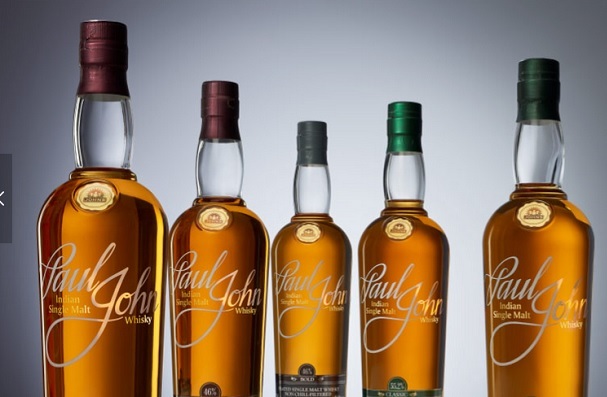 Paul John Single Malt Whisky Price: 2900.00 INR. 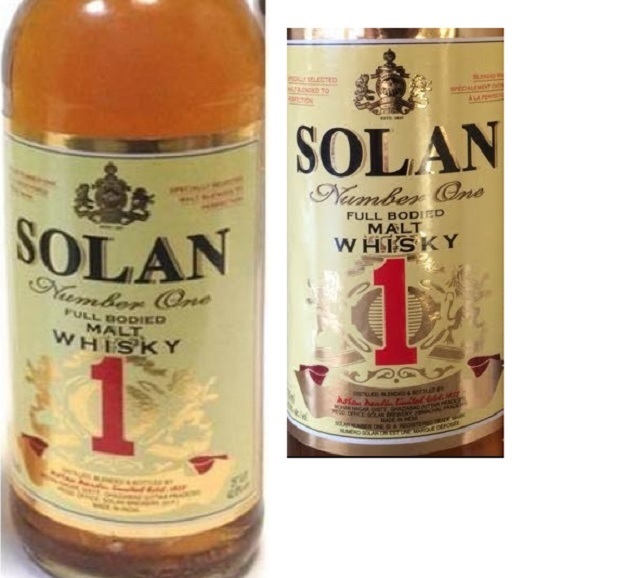 Solan Number 1 Malt Whisky is produced by Mohan Meakin in Kasauli Brewery. Mohan Meakin group principal brands are Old Monk Indian Rum, Golden Eagle Beer, Kaplanski vodka, Solan Number One Malt Whisky and Lion beer. Old Monk is the third largest selling Rum in the world, produced by Mohan Meakin and available in all parts of India. Rampur Distilleries owned by Radico Khaitan that manufactures industrial alcohol and liquor, located in Rampur, Uttar Pradesh. Radico Khaitan’s manufactures Magic Moments Vodka, 8PM whisky, After Dark and Rampur Single Malt. Peter Scot whisky is the most flagship brand of the Khoday India company, manufactured in Bangalore. 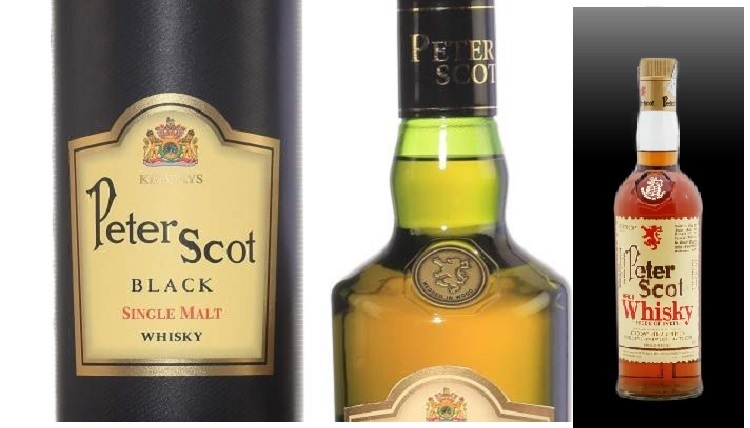 Peter Scot competitors are Blenders Pride from Pernod Ricard’s and Royal Challenge from United Spirits Limited. 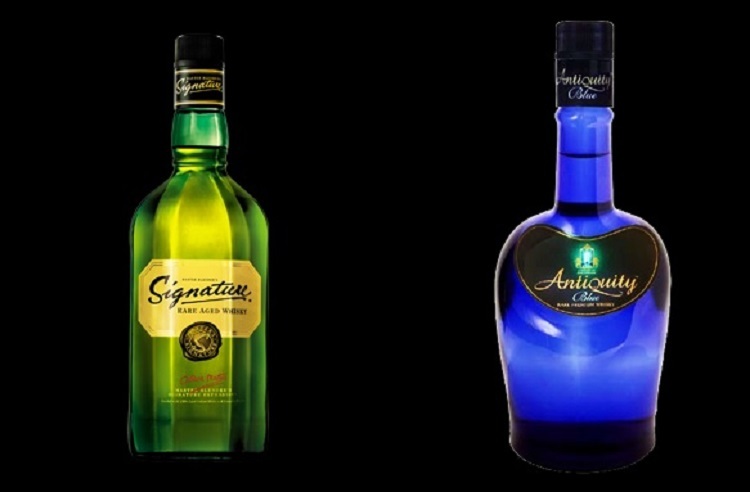 Signature and Antiquity by United Spirits are the most popular brand of Indian whisky,blend with Scotch malts and Indian malts. United Spirits acquired Shaw Wallace and now its a subsidiary of Diageo group company. Shaw Wallace was established in Kolkata, now part of UB group and acquired by the United Breweries Group and beer business by SABMiller. 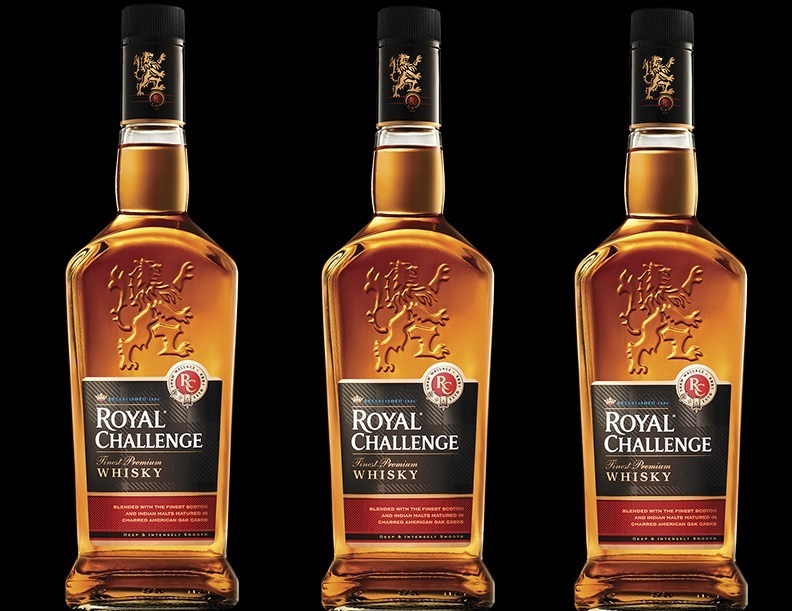 Royal Challenge and Director’s Special whisky were two biggest brands of Shaw Wallace Company. 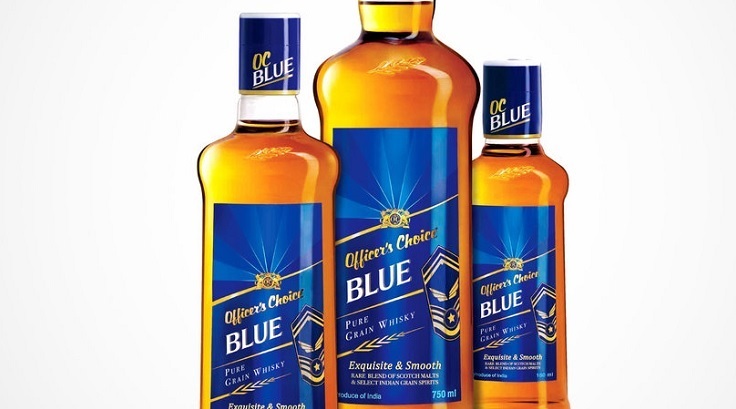 Officer’s Choice whisky brand by Allied Blenders & Distillers was the largest selling whisky in the world in 2013 and become largest selling spirit brand in the world in 2014. Diageo alcoholic beverages company is the largest owner of alcoholic beverage lines in the world. 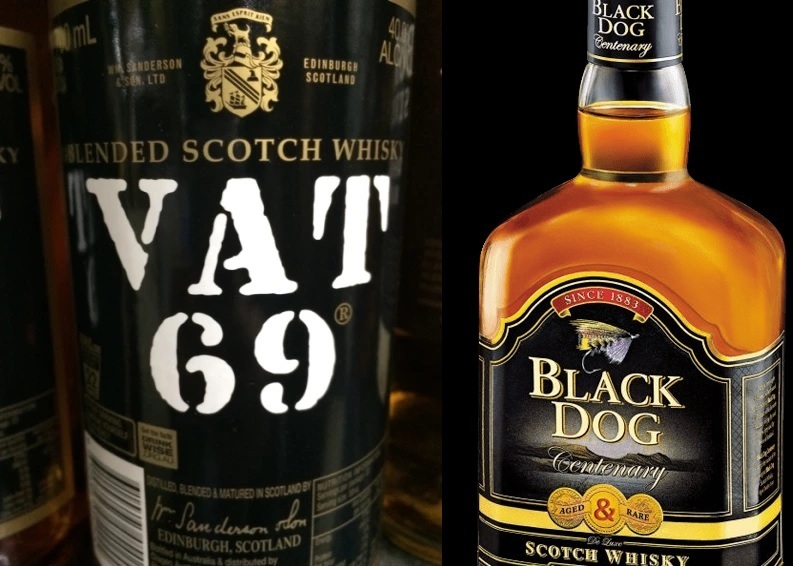 Diageo’s beverage brands include Johnnie Walker, White Horse, Black Dog and Vat 69. 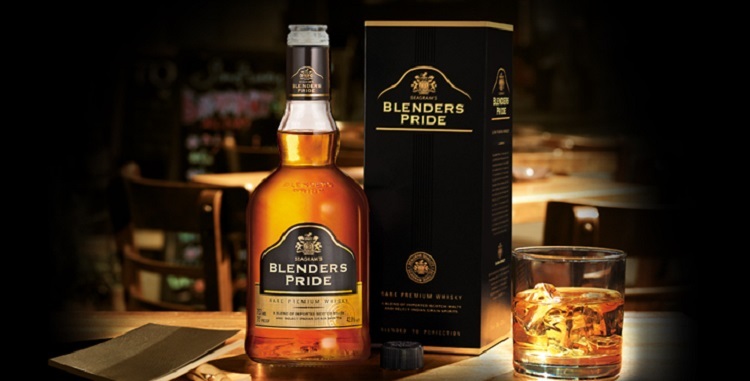 Pernod Ricard distilled beverages French company owns the Seagram Blenders Pride along with Imperial Blue, Royal Stag, Chivas Regal and 100 Pipers. Diageo and Pernod Ricard are not Indian brand but they produce popular brands of Indian whiskey, SABMiller beverage company beer brands in India are Fosters, Haywards, Knock Out and Royal Beer.